Get ready for some friendly competition outside the meeting space walls. 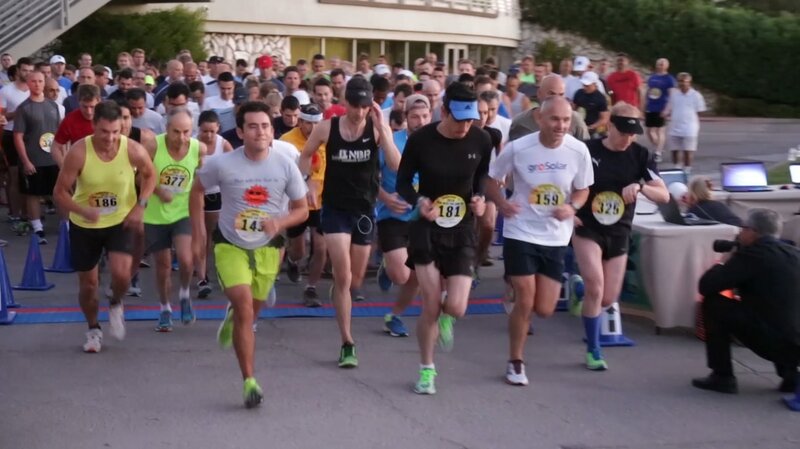 Join us September 11th for the 3rd Annual Solar Power International 5K event at Sunset Park Las Vegas. The race will begin bright and early Monday morning at 7:00 am. This is a great opportunity to start out your day on the right foot. All proceeds will go to the SPI scholarship fund. Registration fees are $45 advance, $55 onsite. ​Solar Power International (SPI) generates success for solar energy professionals and the global solar industry. SPI sets the standard for solar events as the fastest growing and largest solar show in North America as recognized by Trade Show Executive and Trade Show News Network. SPI has also been among the Gold 100 for seven years running and named "Stickiest Show Floor" by Trade Show Executive4 for the innovative ways in which attendees stay engaged. With its breadth of industry experts sharing their knowledge and exhibitions from the industry's pacemakers, SPI is the leader among solar trade shows.